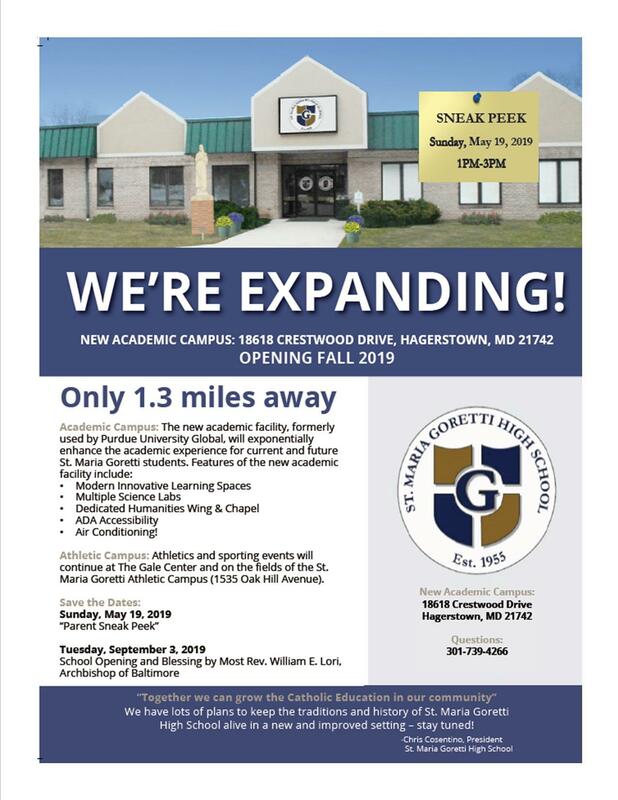 We invite you to request more information about St. Maria Goretti High School or to schedule a visit to see us! Have you heard we are expanding? Take a look at the new and improved academic campus located at 18618 Crestwood Drive.